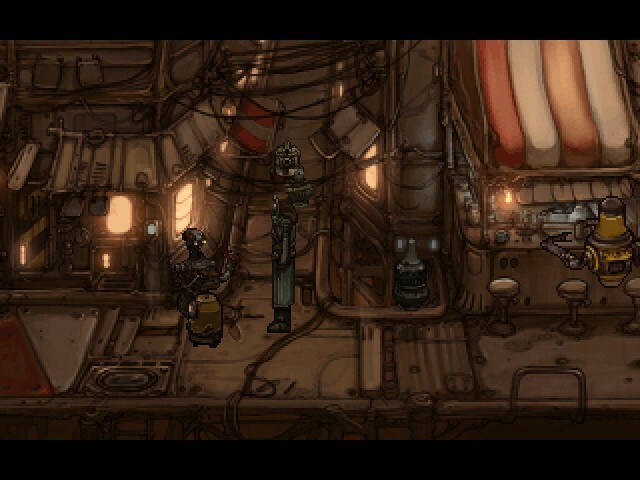 The good people from Wedjet Eye Games have been releasing a steady stream of top notch, classic-style Point and Click adventure games, so when the opportunity came along to give their take on cyperpunk a try, I couldn’t refuse. Let’s dig right in. If you’ve read any of my other reviews of games from these same makers, you’ll find I have very little new to say. 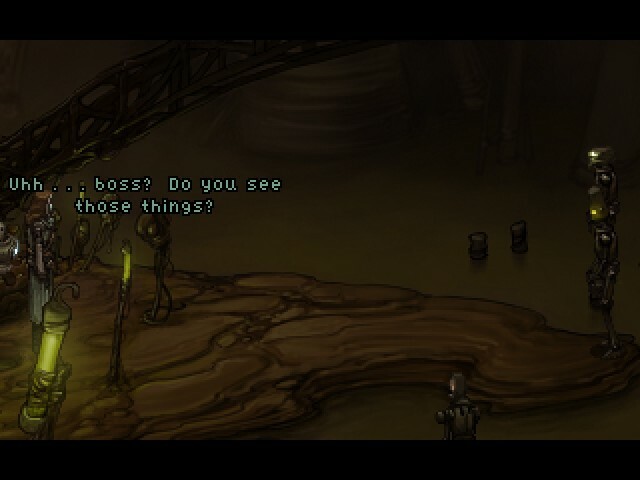 Like Resonance, the game has an extremely low resolution, resulting in the big, old-school pixel art that we remember so fondly from our youth. For an adventure game, a genre where every speck of screen space will be scrutinized for relevance, it means that when you get stuck you’ll be testing every single pixel for relevance. Fortunately, care has been taken to not only make those items you must interact with fairly obvious (though not glaringly so), but to make each screen a visual treat. 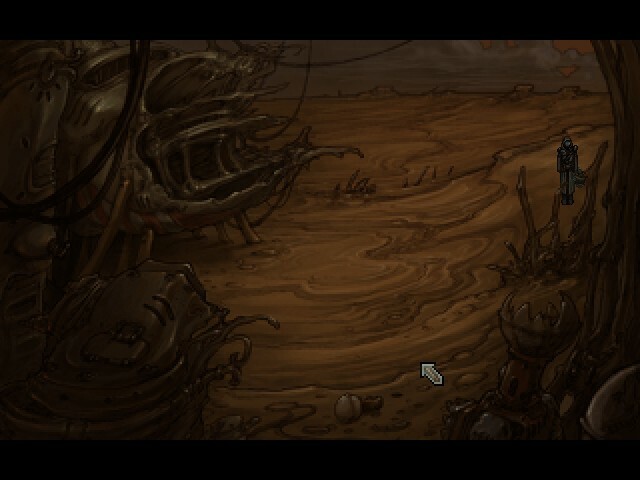 The setting of the game is a rundown, grimy distant future. Every setting is thus suitably built of equal parts technology and decay. 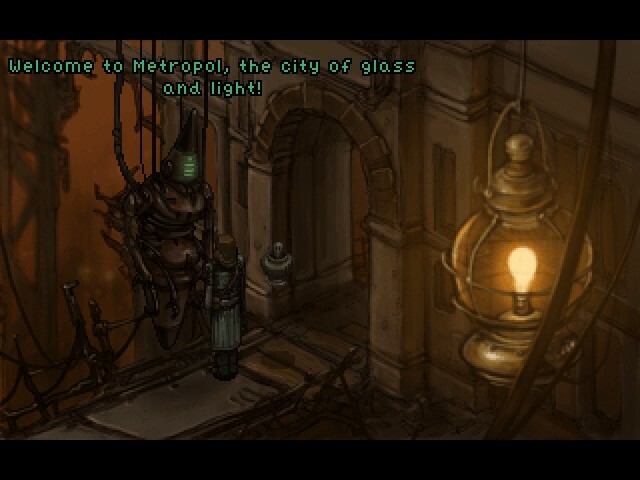 Welcome to the city of glass and light. And rust. As is the case with any retro-game, those looking for something that pushes the limits of realism probably won’t be fans of this game. Also, if you’re looking for characters that visibly drip with emotion, the 100% robotic cast isn’t going to win any Oscars. 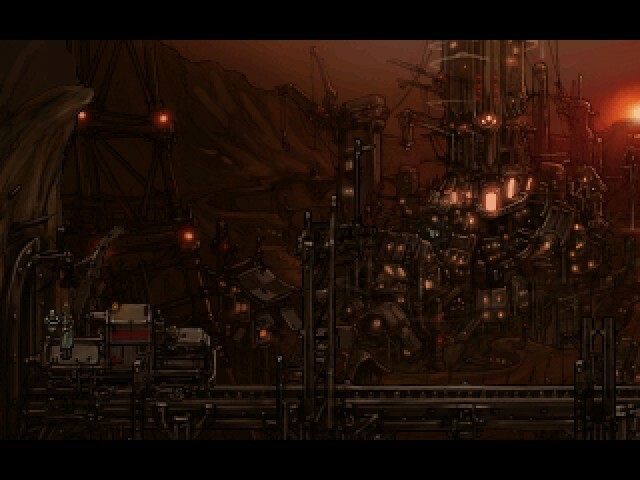 For its style and its intended tone, though, the visuals are wells suited and well made. 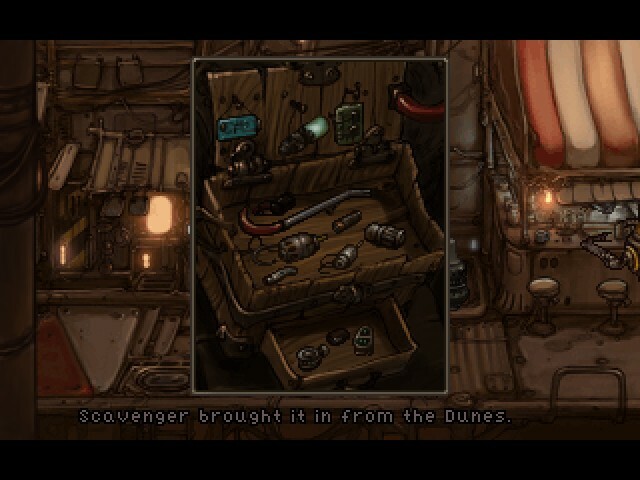 This is a point and click adventure game, so as always you will be picking up, analyzing, combining, and applying various objects from the environment. It is a standard implementation of a well defined genre, so rather than focusing on where it sticks to the formula, I’ll analyze where it departs. 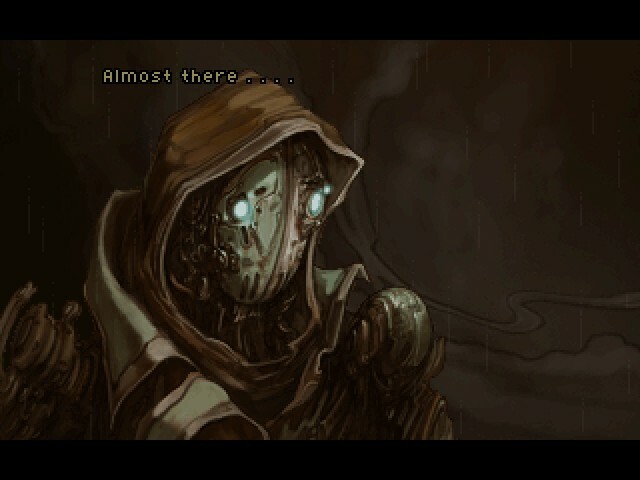 The first thing that surprised me about this game was the nature of many of the puzzles. Frequently you are presented with a vast amount of information, but it is up to you to discover the context and how to put that information to use. One puzzle, for instance, presents you with a bridge that is raised, and a keypad that can accept a three digit code. If you’ve done your due diligence with regard to interviewing all available characters and really keeping track of what was said, you’ll probably know both who raised the bridge and how to lower it on the first try. If you’re me, and thus not necessarily the keen observer of detail, you’ll instead find yourself in possession of a list of numbers and the general idea that one of them must be applicable. Let's see. Do I want the Half Life reference or the Fallout reference? 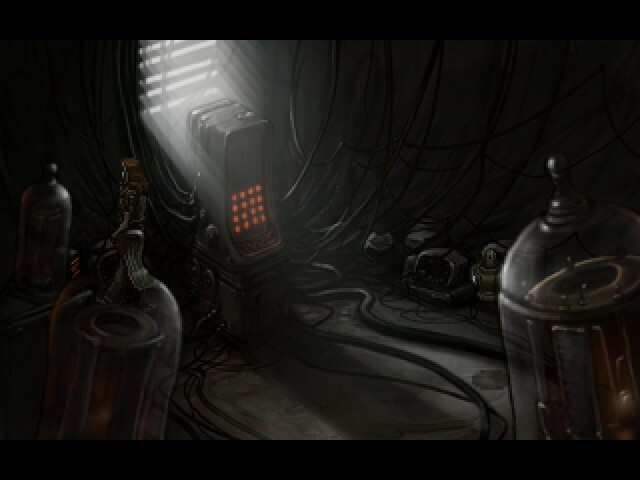 Another unique aspect to the game is the frequency with which you’ll encounter puzzles with multiple solutions. In the case of the bridge, if you have been particularly skillful in solving earlier puzzles, you’ll have an item in your inventory to take care of this task without any brainpower required. Some puzzles will accept only a limited number of incorrect solutions before they become unsolvable, requiring you to take a different route to success. Others have two or more distinct solutions which you can even mix and match. 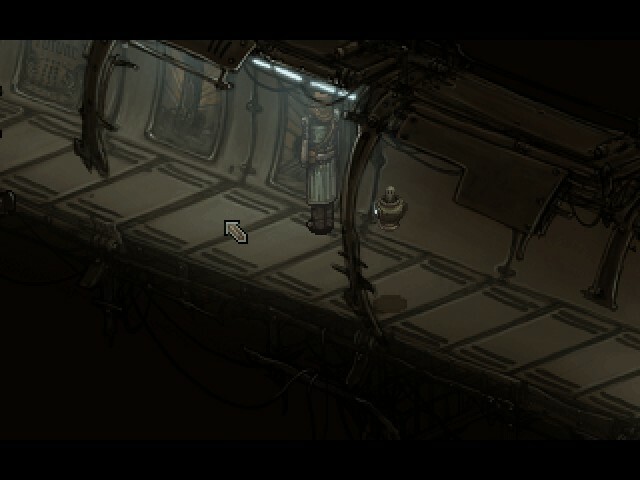 Like many such games, there is a built in hint system. This time around you are able to ask your cohort, Crispin, what he would do. Sometimes he’ll have a snide remark, but other times he’ll make an observation that nudges you down an avenue you’ve not yet explored. Another handy thing (which I didn’t notice until halfway through the game) is that in addition to the quick-travel map that you steadily build up, you have a “data” module which automatically records relevant information. If you get a list of numbers, you don’t need to grab a pen. If they matter, they’ll usually end up in the data section. If there was a part of gameplay that didn’t quite hit the target for me, it was the tendency for extremely obvious, extremely minor puzzles to pop up. If something is out of reach, your hovering buddy Crispin needs to access it. He can be used as an inventory item specifically for this purpose. The number of times something is just out of reach makes the selection of Crispin before accessing it feel like a formality rather than a solution. The same applies to a lesser degree with the plasma torch and the crowbar. Expect to use each of them frequently. 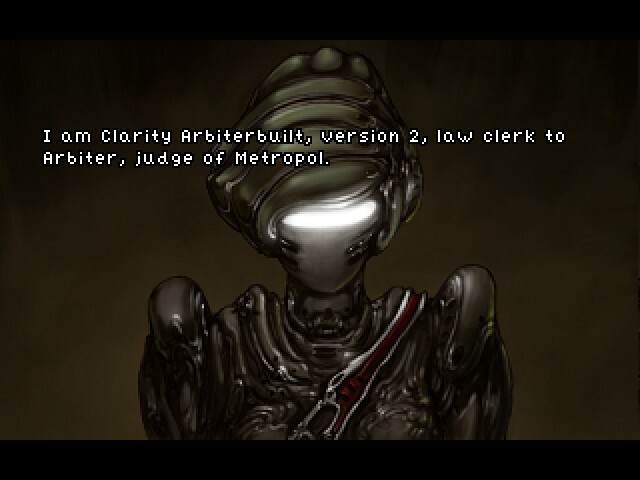 One final point, and one that I got a kick out of, is that this game has MANY different endings, most of which are accessible from the final few puzzles of the game. It means a pair of well placed saves can net you half a dozen resolutions each. I was a fan. By now, I’m becoming familiar with the repertory cast that shows up in these games. In the past I’ve found the performances hit or miss, but this time I think the casting was perfect. Crispin is snarky without being too irritating, Horatio is gritty without being too cliché. They even avoided layering too much robo-effect onto the voices of main characters, so that the emotion that we lack from their faces we gain back in their voices. 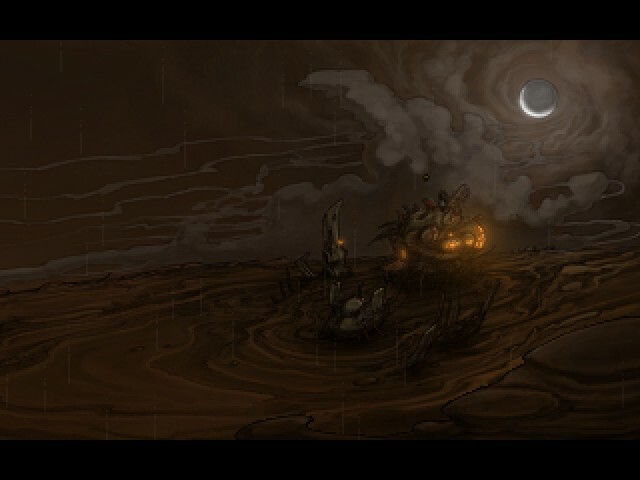 The music is moody and depressing, but the setting is moody and depressing, so that fits. I really like the story, and because of that, I’m not going to say much about it here. Most of the fun of the narrative is learning the truth of the world at your own pace. Suffice to say the plot has more than enough depth to keep you interested. Instead I’ll focus on the world where the game takes place. It is technological to its very core, with computer jargon present in the very roots of the language. When characters are upset, they will use the word “B’Sod” in much the same way we might use the F-word. This, unless I’m mistaken, is a reference to the Blue Screen of Death, which is a darn good thing for computerized creatures to curse. Characters have “fabrinyms”, defining families through who manufactured each other. Horatio Nullbuilt is of unknown builder, while Crispin Horatiobuilt is his custom built buddy. It is a great touch that really hammers home the “world of robots” feeling. Oh my god! They killed Tom Servo!!! 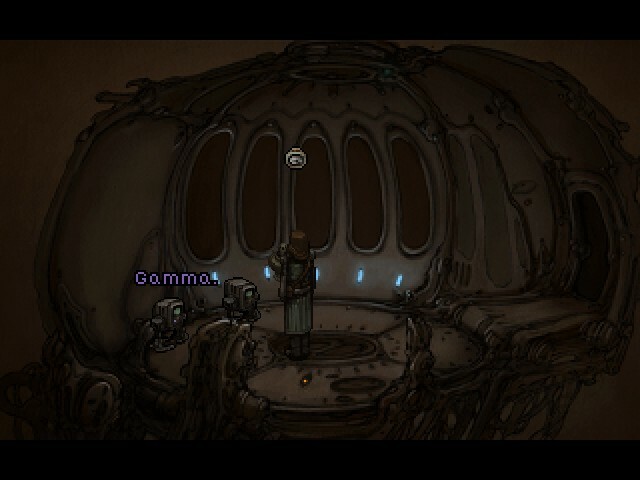 If you were to strip away everything but the puzzles and interface, Primordia would be a very good adventure game. The puzzles are creative and challenging without being nonsensical, the hint system is effective without being obvious, and the user interface is simple and functional. When you mix in the story, writing, and atmosphere, it takes it to a whole new level. 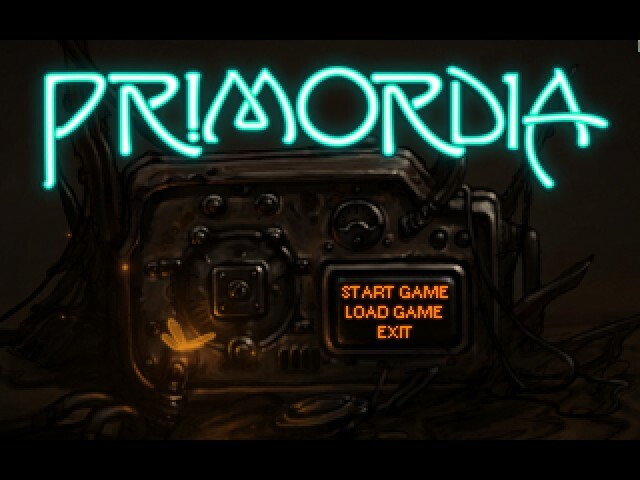 So long as you are the sort of person who can appreciate a decent piece of low-resolution artwork, Primordia is definitely well worth your time. 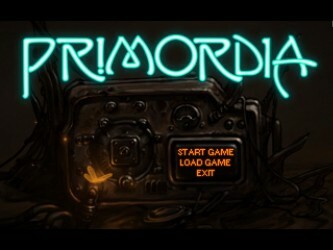 9.2 / 10: Primordia is a classic adventure game with a great story and an exceptional setting and concept. Let’s see. Do I want the Half Life reference or the Fallout reference?